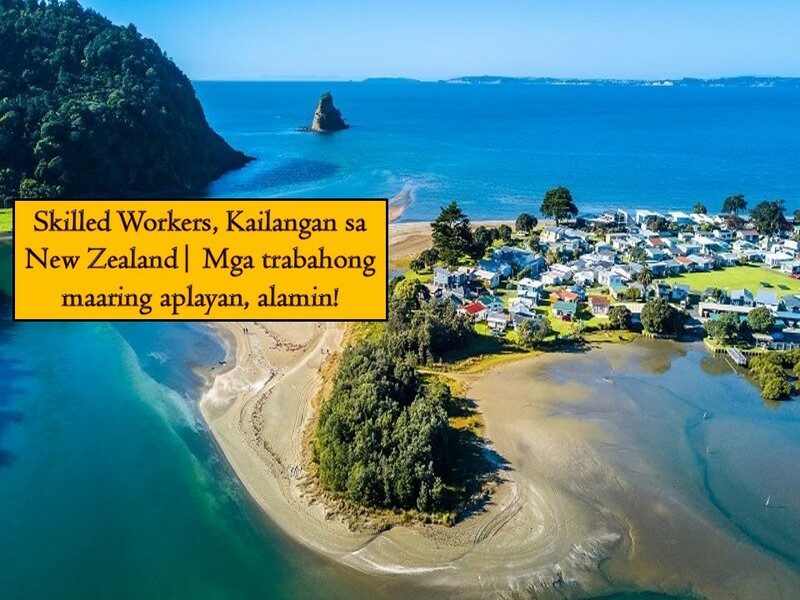 THOUGHTSKOTO Thoughtskoto : Filipino Skilled Workers In Demand in New Zealand; For POEA Job Orders Check Here! Filipino Skilled Workers In Demand in New Zealand; For POEA Job Orders Check Here! If you are a skilled worker who wants to work in New Zealand, now is your chance! New Zealand is now hiring for many skilled workers, particularly for construction. The country is in need of carpenters, masons, technicians, riggers, electricians among others. Aside from these, there are many job opportunities for Filipinos in New Zealand you can apply for this April 2018! It is because the country is also hiring farm workers! For the complete list of job orders approved by the Philippine Overseas Employment Administration (POEA) to New Zealand, just scroll down below. This article is filed under New Zealand jobs, jobs abroad, IT jobs, Filipina Maids, Filipino workers, Hiring Filipino workers, job site, employment opportunities.